The overflow of cars will be allowed starting at 9:15 a.m. and not earlier at the Baptist and Methodist Churches parking lot above our campus. Grandparents Day combined with Chinese New Year Parade this Friday will start at 10:00 a.m. on the playground. Please wear shoes appropriate for a Muddy Field. The PFA will host their annual LJA Fun Run on Sunday morning, February 24 on campus. All LJA families and friends are welcome. The race is a one- or two-lap run around LJA with great music, a fun inflatable obstacle course and more! Registration is online this year. A limited number of t-shirts are available, so sign up now. If you'd like to help with coordination and set-up please click here or email morgan.larue@gmail.com. 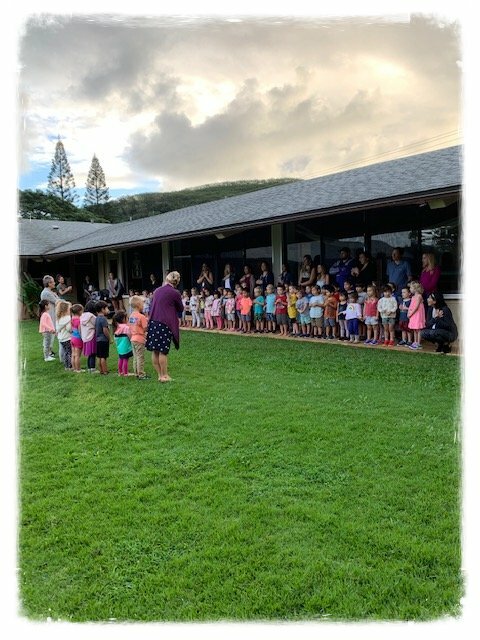 Please join Majken Johansson, Lower School Principal, Lori Shigehara, Lower School Vice-Principal a special coffee focusing on Kindergarten at LJA on March 9, 8:00 a.m. in the JS music room. A friendly reminder to sign your children in and out on a daily basis (DHS licensing requirement). To allow for a smooth transition, 7:45 a.m. is an ideal time to bring the children to school, as it gives them an opportunity to separate, adjust and play. 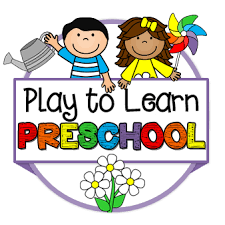 Parents are encouraged to have the children in class no later than 8:00 a.m. and we are asking that if students are brought to school during circle times that the transition to class is made quietly to not interfere with the learning of others. The flag ceremony is held every Monday at 8:00 a.m. on the P.E. Field. You may join the ceremony, standing alongside the teachers and modeling the proper behavior to our young students. As a reminder, if you arrive at school and your class has already left for the Flag Ceremony, we respectfully ask that you wait in the classroom with your child until your class returns. The Junior School welcomes Baby number 5 to the Hurley Family; Daniel's has a new baby brother. His name is Henry Hurley. Congratulations! This fun Family Event will be held in the late afternoon at the Main Campus, all Junior School Families are invited. The theme for this year is Candy Land, more information to come! Following Madame Akina's personal safety presentations here is more information focusing on the subject. Click HERE to read the article. Mrs Brooks Class lead the Flag Ceremony. This is the first one of the year that PK Students attended.